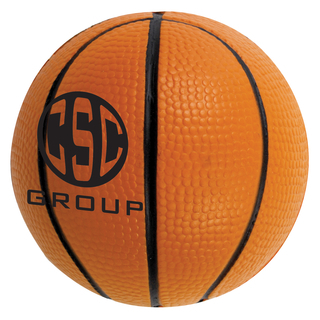 Print these stress reliever basketballs with your logo! Great for educational campaigns, sports campaigns or basketball teams. Decoration: Pad Print Top/Bottom (Across Seam Line) 30mm Diameter Circle, Top/Bottom (Beside Seam Line) Oval 18mm x 30mm. Other print areas available on request.